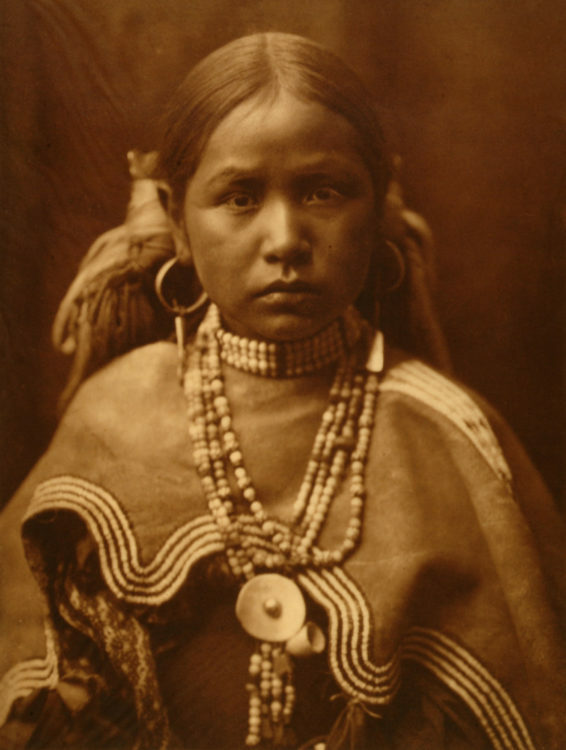 In 2018, the Bair Family Museum will feature photogravures by Edward S. Curtis. Curtis was initially drawn to Southwest Indian tribes because they afforded him an unusual glimpse into pre-white Indian life. In the early 1900s, many people still lived in traditional ways, strongly tied to their ancient culture and religious traditions. The Native tribes of the Southwest had a strong relationship with their ancestral land, which in both its physical and metaphysical manifestations was at the center of their history, tradition, and beliefs. Desert Tribes of the Southwest will feature original photogravures printed on Japanese tissue circa 1907-1909 from the Bair Collection. 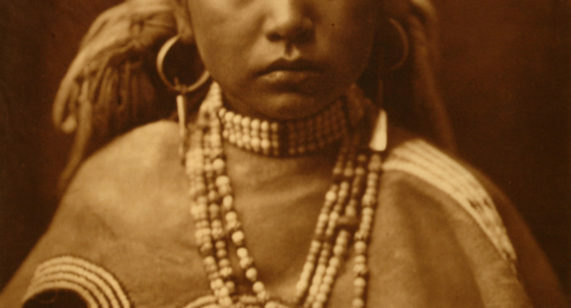 The following tribes are represented in the exhibit: Papago, Jicarillas, Navajo, Apache, Pima, Mohave, Yuma and Maricopa.